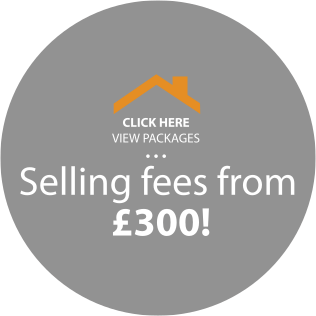 Gatwick Homes is one of the leading letting agents in Crawley. We cover neighbourhoods from Kilnwood Vale right through to Forge Wood and all areas in between. 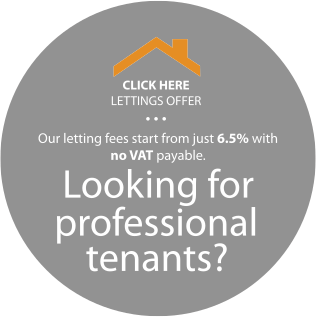 We offer outstanding property management and residential letting services throughout Crawley. 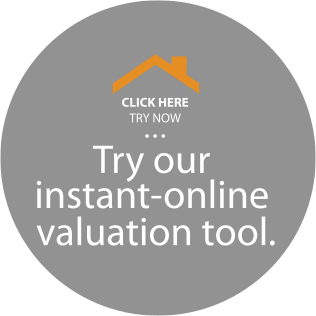 We love what we do and pride ourselves on having a unique perspective on the process of matching tenants with the very best local rental properties. Gatwick Homes is a regulated independent letting agent in Crawley. We are currently members of the UK association of Letting Agents (UKALA) with Client Money Protection cover and also members of The property redress scheme.